You want to sell your damaged car for cash and move ahead with purchasing a new one. But have you ever thought why did your car reach into this state? Cosmetic damages are something you can get repaired from time to time. Also if the lifespan of your car has ended you can easily get rid of it by selling it to Car Cash Depot. We are there to buy junk cars that are totaled, damaged, wrecked or non-running. It is important to understand a few aspects of cars so that you can make them run longer. You may not notice some little mistakes on your end damage your car. A day will come when you will be compelled to sell your junk car. Until that day, you should make the most of your car which is only possible if it’s not damaged. Also, if your car is in good condition if not perfect you can make maximum money out of it. 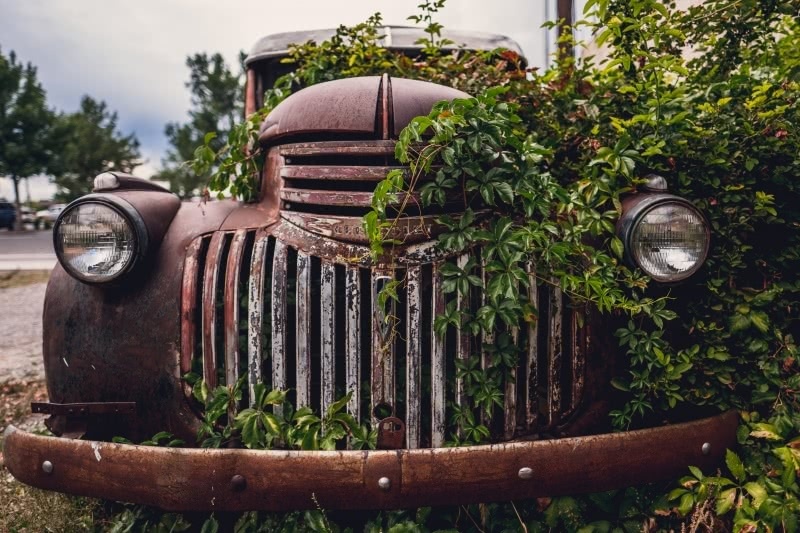 We have been buying junk cars for top dollars in America for the past 30 years. You can sell your damaged car for cash whenever the need arises. Before you sell your damaged car for cash you must know if you caused any of the damage. The purpose of this article is to bring forth everyday acts that lead to damaging your car. Neglecting the parking brake: You might not be using the parking brakes when at the leveled surface. Not using the parking brakes put the car’s weight on a small piece of metal in the transmission. The small parking pawl can get broken down from the weight of the whole car. Low Gas Tank: Keeping the gas tank low can cause damage to the car’s fuel system. Many of us unknowingly keep the gas tank low on many occasions. You speed up the need for fuel pump replacement by constantly keeping the gas tank quarter full or less. Sudden direction changes: Shifting to and fro from reverse to forward can cause to your drivetrain. Further, these sudden direction changes can cause damage to the engine, transmission or the axle. It is recommended to first completely stop and then switch the gear. Revving before the engine warms: It is not a good idea to get on the road or revving up before the engine warms. Revving causes sudden temperature changes stressing the engine’s components affecting the performance of your car. Wait for a minute or two after starting the car so that the oil reaches throughout the engine. Leaving your hand on the gear shifter: The common habit of leaving one hand on the gear shifter can cause damage to the transmission. This habit pressurizes the car transmission’s bushings and synchronizers causing untimely wear and tear. It is best to keep both the hands on the steering wheel instead. Pressing the clutch: You might be habitual of keeping the clutch pressed when waiting at the traffic signals. Keeping the clutch in a pressed position even when stopped can cause wearing out and failure in the long run. The best thing to do is remain in the neutral and let the clutch out. Carrying excessive weight: Carrying too much weight in your car consumes more fuel and puts pressure on the brakes and suspension. You should not keep your car overloaded with unnecessary junk. Keep the things you need on a daily basis, reducing the stress on the fuel system of the car. Using the brakes downhill: Many times while going downhill, you tend to press the brakes hard to avoid moving too fast. This causes the brake pads and rotors to heat up further leading to wearing down. It is always advisable to move forward using a low gear to maintain a safe speed. Ignoring the warning signs: Your car gives many warning signs if there is something unusual going on inside it. You should never ignore signs such as strange vibrations, intermittent squeaks or sudden knockdowns etc. You should immediately take your car to the nearest mechanic shop and get it inspected. You would be able to relate to some of the above-mentioned points if not all. 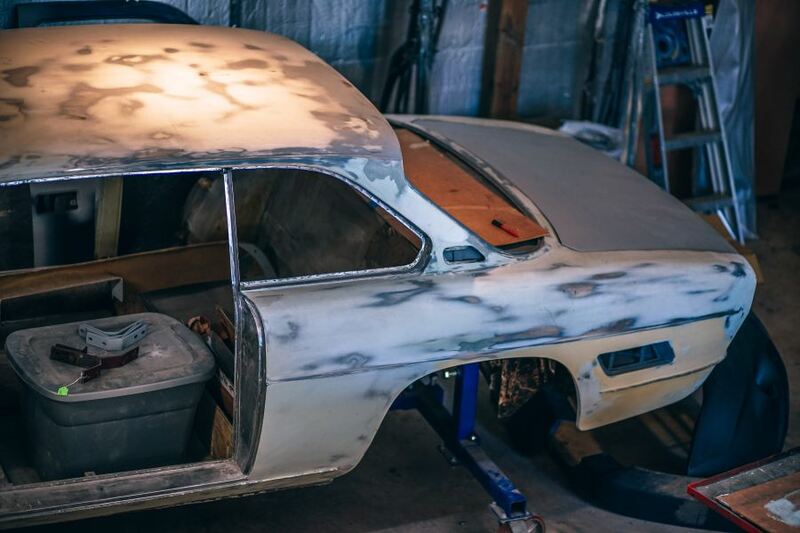 If you are faced with any of the damages in your old car that are beyond repairs, we can help you. 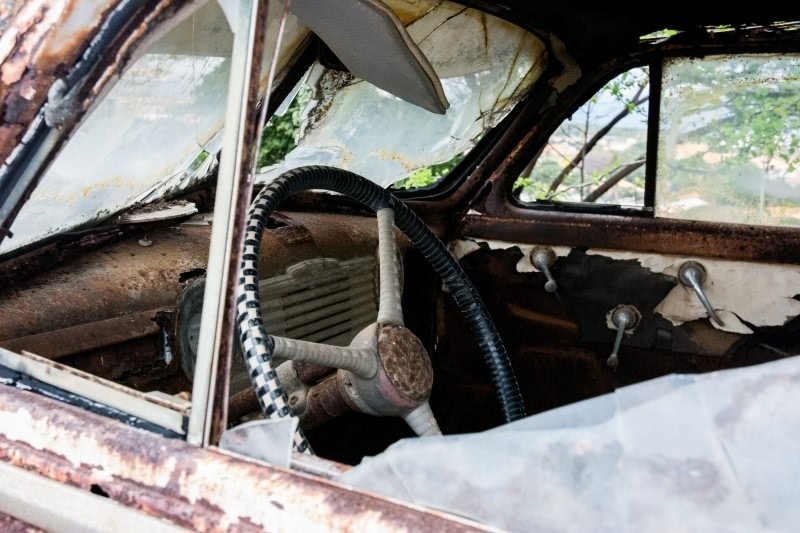 Fill the Car Cash Depot quote and tell us about the condition of your car. We shall revert back with a genuine offer worth accepting. Without putting any extra efforts get your damaged car towed away for cash. You can purchase a new car without delay. Be mindful of the above mistakes committed earlier to run your next vehicle longer. Before any future investment, sell your damaged car for cash first.